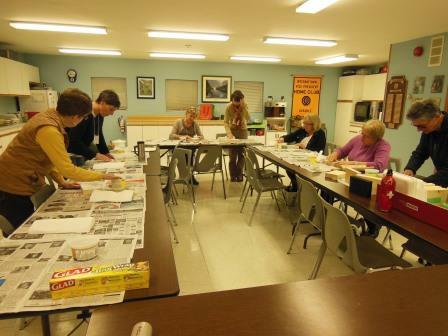 The evening of Nov. 26 started with a workshop on photo transfer techniques, conducted by one of our members, Vreni Beeler. 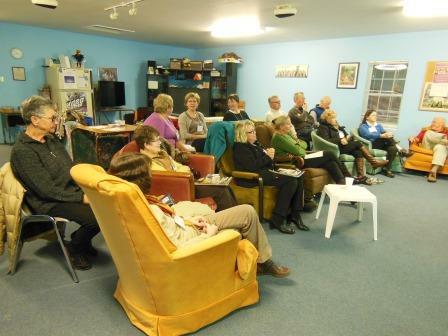 An enthusiastic group enjoyed both the work shop and the meeting which followed. Gallery | This entry was posted in camera club. Bookmark the permalink.